A third semester civil engineering student of Girijananda Chowdhury Institute of Management and Technology (GIMT) allegedly committed suicide by hanging in his room at a private hostel in Azara on the outskirts of Guwahati city. 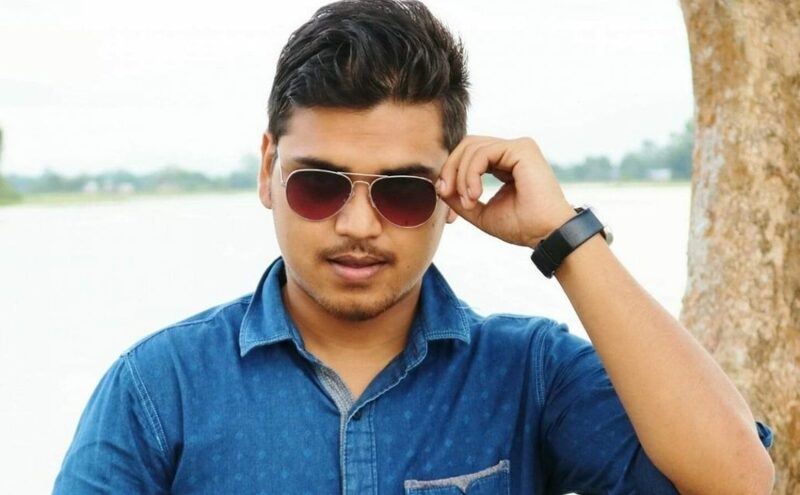 Police officials said 19-year-old Bhargab Bhattacharyya, who originally hails from Naharjan village under Bokakhat police station in Golaghat district, was on Sunday morning found hanging from a ceiling fan in his room at the private hostel located at Bharalipara area in Azara. The hostel is owned by one Kalyan Baruah. “According to his friends at the hostel, he was talking to his girlfriend on phone last night before going to sleep. But this morning two of his friends found him hanging from a ceiling fan in his room,” an official of Azara police station told Northeast Now. Police, however, had not found any suicide note. The body has been sent to Guwahati Medical College Hospital (GMCH) here for post-mortem examination. “We are investigating into the incident. The cause behind the suicide yes is yet to be ascertained. We have not recovered any suicide note from the spot,” said the official.